Attorney General Jeff Sessions praised Texas lawmakers for passing legislation aimed at prohibiting sanctuary cities. The Trump administration is siding with the State of Texas in a lawsuit that several cities have filed challenging a new law aimed at prohibiting sanctuary cities in the state, according to a U.S. Department of Justice statement issued Friday morning. The lawsuit was filed by several cities trying to block Texas’s SB4 law, which prohibits localities in the state from putting in place or having policies that prevent local officials from sharing immigration-related information with the federal government. The law, which goes into effect in September, directs local officials in Texas to cooperate with immigration detainer requests issued by the federal government under federal law, the release states. The release goes on to state that the DOJ does not believe SB4 violates the Fourth Amendment of the U.S. Constitution dealing with illegal search and seizure. “The DOJ primarily argues that SB4 is not preempted by the Supremacy Clause, it is not inconsistent with the Tenth Amendment, and it does not violate the Fourth Amendment,” the release states. Attorney General Jeff Sessions praised Texas for following with the president’s mandate to remove all undocumented immigrants in this country who had committed crimes. “President Trump has made a commitment to keep America safe and to ensure cooperation with federal immigration laws. 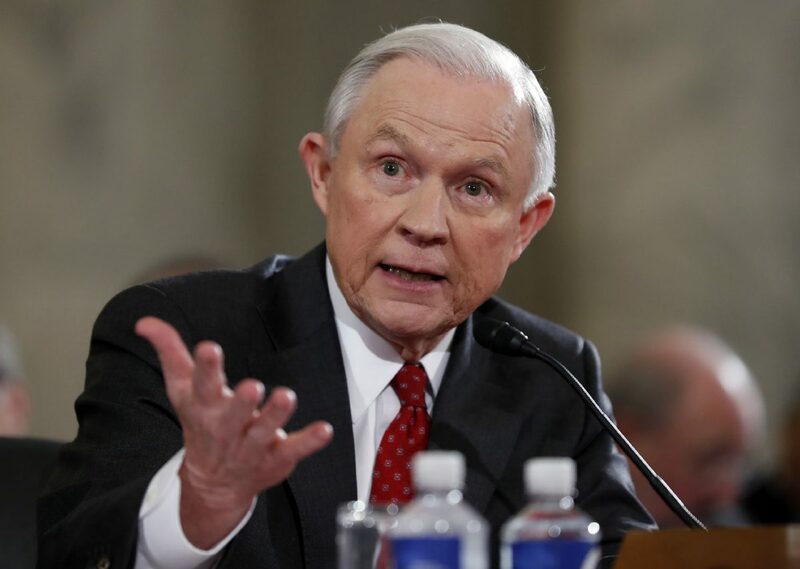 Texas has admirably followed his lead by mandating statewide cooperation with federal immigration laws that require the removal of illegal aliens who have committed crimes,” Sessions said in the statement.